In addition to the pair of tickets, the prize package also includes: VIP suite access, F3/F4 paddock and pit lane access, team gear, and invite to the F3/F4 Champions Award Banquet and $5000 in cash for travel and lodging. Ticket sales end on Sept 4, 2018. The winner will be picked on September 5, 2018, during the Tire Rack SCCA Solo National Championship awards banquet. Sweepstakes tickets for this trip can be purchased at: WinFormula1trip.org. 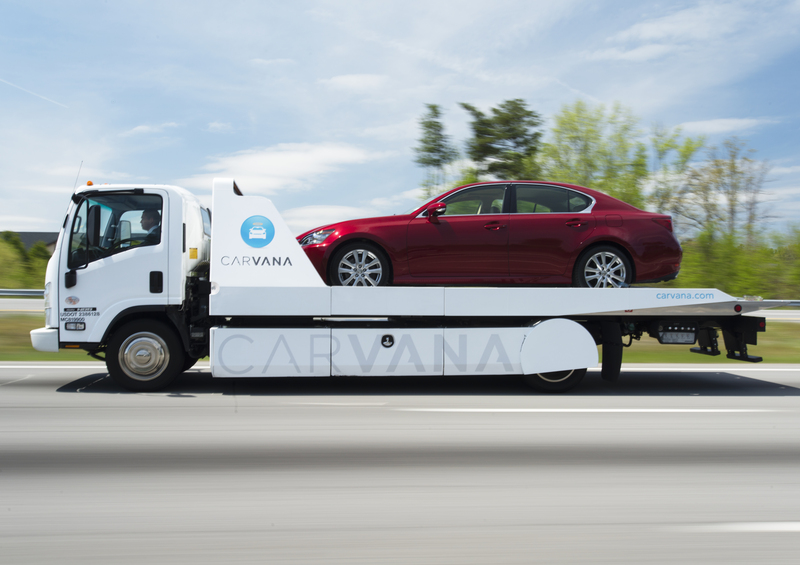 ● Saving the Lives of Teen Drivers - through the TireRack Street Survival program, the SCCA Foundation and local SCCA Regions host day-long skills training programs to help teen driving learn how to avoid and deal with emergency car handling situations on the street. This program reaches hundreds of teen drivers each year and continues to grow thanks to your financial support. 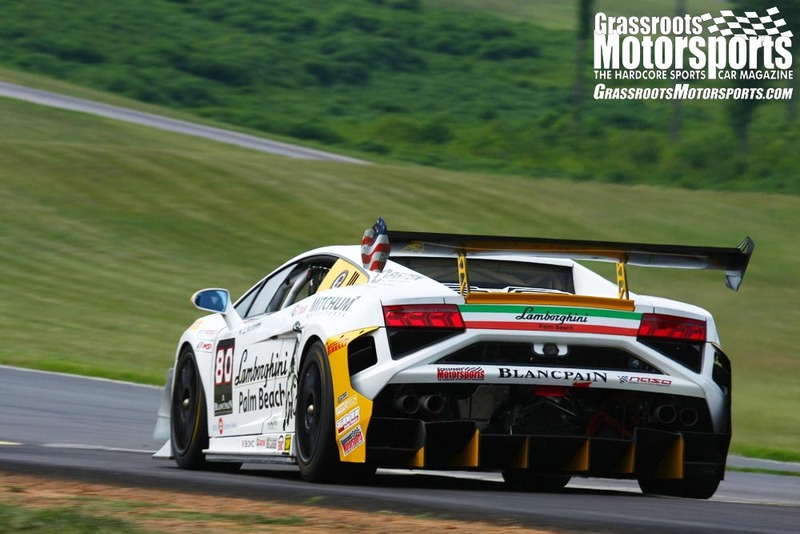 ● Preserving the History of American Motorsport - the Foundation funds the preservation work taking place at the SCCA Archives at the International Motor Racing Research Center in Watkins Glen, NY. 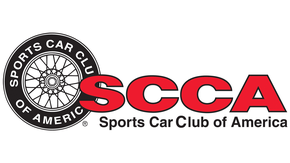 The SCCA Archives contains the history of the SCCA, all the types of events it has sanctioned, and member and car histories since the inception of the SCCA. ● Encouraging Future Automotive Passion - the Foundation provides support and prizes for the national Formula SAE competitions held in Michigan and Nebraska each year, to encourage the automotive and race engineers of tomorrow. ● Women on Track - the Foundation helps to fund and manage the Wendi Allen Scholarship program that recognizes and encourages increased participation in autocross and Region leadership positions by women across the country.